Philip is a founding Director of PPM Tax & Legal. Prior to commencing work with PPM, Philip headed the State Taxes team at Deloitte Brisbane and, prior to that, was Executive Director at PricewaterhouseCoopers in Brisbane. 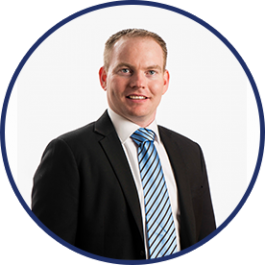 Philip has over 17 years’ experience as a specialist in stamp duties and payroll tax and he practices in all Australian jurisdictions. 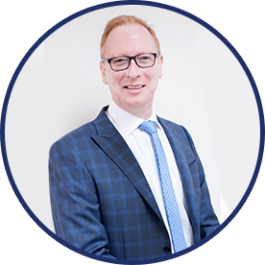 Philip has assisted large organisations, in both the private and public sector, with managing stamp duty risk associated with group restructures, mergers, acquisitions and joint ventures. Formerly a senior investigator with the Queensland Office of State Revenue, Philip has a strong working relationship with key personnel in all revenue offices, which clients have found valuable for audit management and settlements. Additionally, Philip advises on fuel tax credits and customs duties and has delivered millions of dollars in refunds for clients. Philip also advises in long service leave levies and has assisted some of Australia’s largest construction projects with a focus on risk management and audit defence. 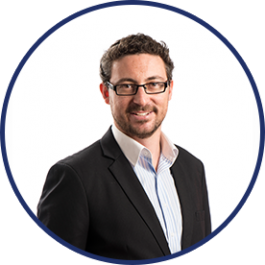 Philip is a regular presenter on indirect tax topics for the Taxation Institute of Australia and other bodies. On the personal front, Philip is an avid supporter of New Zealand Rugby (and to a lesser extent cricket). He also has a strong passion for history and classical literature, both of which are often appreciated in conjunction with his love of fine wines.